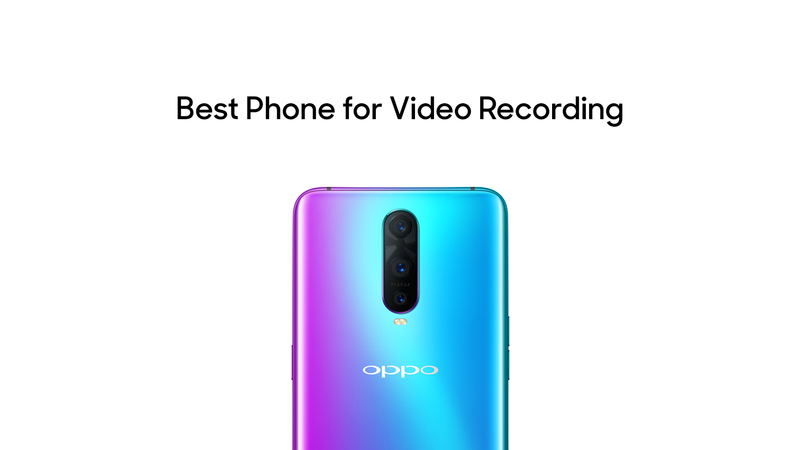 Now on sale in Australia, the OPPO R17 Pro is the latest entry in OPPO's camera-focused R-Series, committed to offering the best camera phone in every price range. 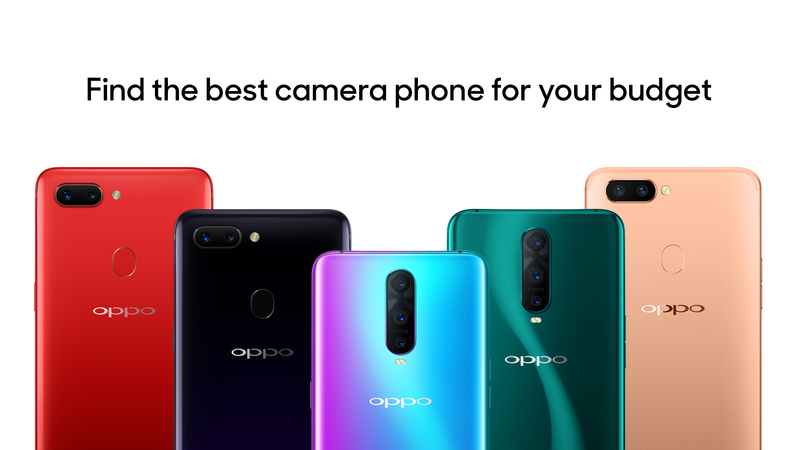 Building on the success of the R15 Pro released earlier in 2018, OPPO's new flagship camera phone introduces an array of exciting new features designed to satisfy amateur and professional photographers alike. 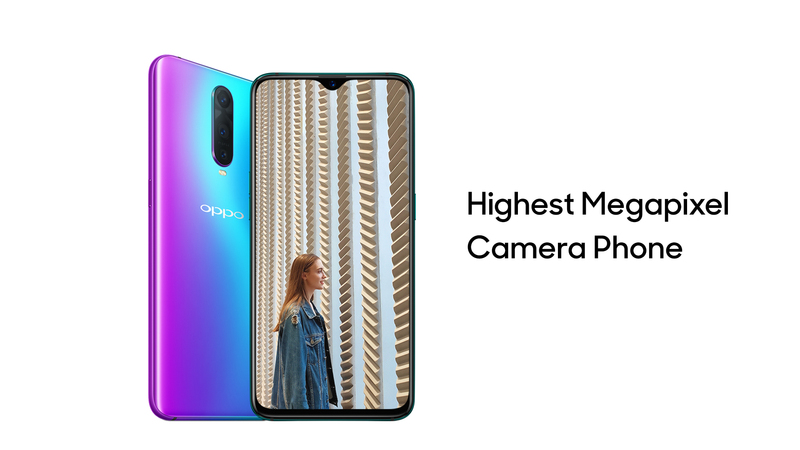 These include a 25MP front camera, triple-lens rear camera and more AI enhancements making it simple to capture professional-looking portraits, stunning landscapes and vivid night shots. Whether you're looking for a dedicated selfie phone or the best camera phone to document your travels, the R15 Pro and R17 Pro are both compelling options. The R15 Pro features 20MP lenses on the front and rear cameras, upgraded to a 25MP front camera in the R17 Pro. Super full screen displays offer uninterrupted views and crystal clarity when taking and viewing photos. The R15 Pro has a screen ratio of 89% for its 6.28-inch screen, increasing to 91.5% on the R17 Pro's 6.4-inch screen. OPPO worked with Sony to develop a custom IMX519 sensor for the R-Series. Backed by Sensor HDR Technology hardware support, this advanced sensor opens up a significantly larger photosensitive area with 1.22μm single pixel size, higher dynamic range and more powerful processing – so what you see is what you get. Another first for the R17 Pro is the debut of three rear lenses. In addition to the 12MP and 20MP dual lenses, the latest camera phone adds a third 0.43MP Time of Flight (TOF) lens. Unlike a traditional camera lens, the TOF lens releases nanosecond bursts of infrared light to enhance the detail and depth of images. Future software upgrades will unleash the full capabilities of this third lens for 3D photography and augmented reality (AR). The R15 Pro's dual 6MP and 20MP lenses are also equipped with the new IMX519 sensor for excellent depth-of-field effects. 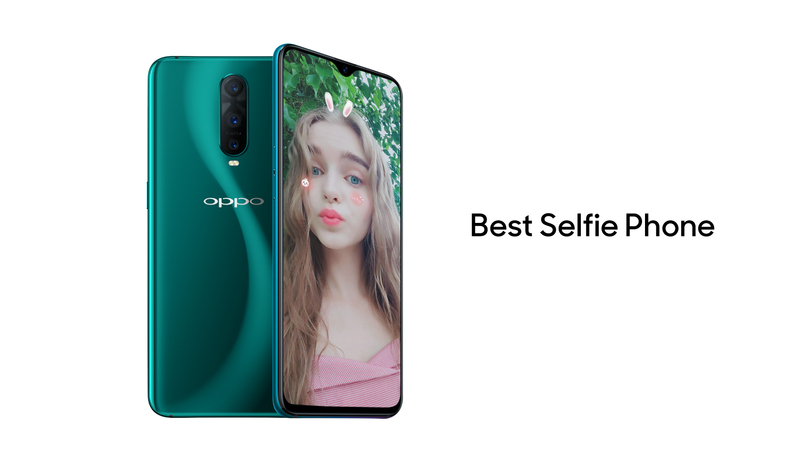 OPPO was one of the pioneers of selfie phones, introducing beautifying features as far back in 2011 and being one of the first brands to bring 5MP and 16MP front cameras and wide-angle lenses to the market. The new generation of camera phones brings upgraded facial recognition technology, smarter AI and new sensors for even more artistic portraits and effects. The R15 Pro debuted OPPO's AI Beauty Technology 2.0. This analyses up to 296 distinct points of a subject's face and accounts for individual factors such as gender, age, skin colour, skin texture and face shape to produce selfies and group shots with greater accuracy and clarity than ever. New 3D lighting and Sensor HDR Technology mean great selfies can be taken in all conditions, even correcting for backlight. With a whole new range of AR stickers and filters to play with, including face slimming and make-up with live previews, your 20MP or 25MP beauty camera lets you have fun with photos and makes sure you'll always look your best. Your personal AI beauty consultant will even learn from you, the more you use it. If you're looking for a professional quality camera phone to capture the beauty of the world and make lasting memories, the R15 Pro introduced OPPO's new AI Scene Recognition technology. This smart software can act as your personal photography technique consultant, recommending the ideal mode to bring out the full beauty of every scene or choosing automatically. AI Scene Recognition analyses the scene you're shooting and compares it to 120 different types of scenes in its database. 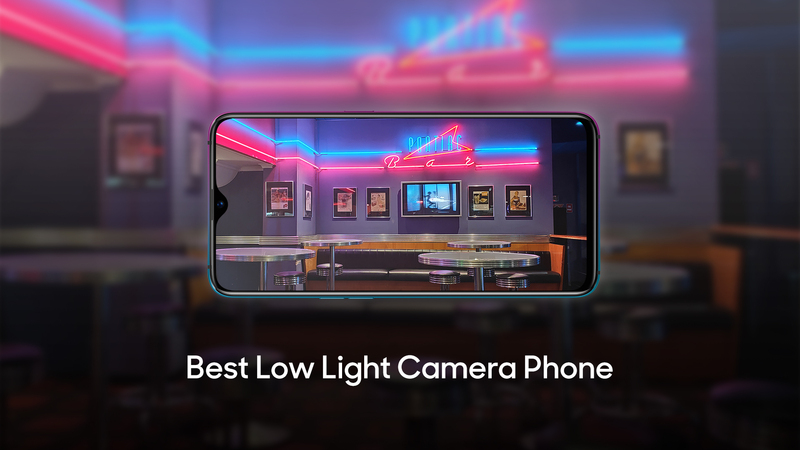 It then automatically selects one of 16 camera modes customised for that type of scene and adjusts the lighting, contrast and other features to capture the scene just the way you see it. Thanks to OPPO's AI Ultra-clear Engine and Ultra Night Mode introduced on the R17 Pro, you don't have to limit photo taking to the daylight hours any more. With 24 million photosensitive units, the R17 Pro low light camera phone reveals the hidden beauty of the night. The front camera's F1.5/F2.4 Smart Aperture adjusts automatically to changing light levels to take crisp and bright images even in darkness. When light starts to fade, the aperture widens to let in more light rays. When surroundings start to brighten, it closes to reduce glare. OIS optical stabilisation technology keeps the image steady, giving you picture-perfect focus at the push of a button. It's not just still images the R15 Pro and R17 Pro excel at, but moving pictures too. Both camera phones are capable of recording and editing video up to 4K @ 30fps, with colour correction and effects to make your videos dazzle. With the R17 Pro, you can now record 1080p slow motion video to capture every detail of the world around you. And with 128GB of local storage, you won't have to worry about making space for your video files. 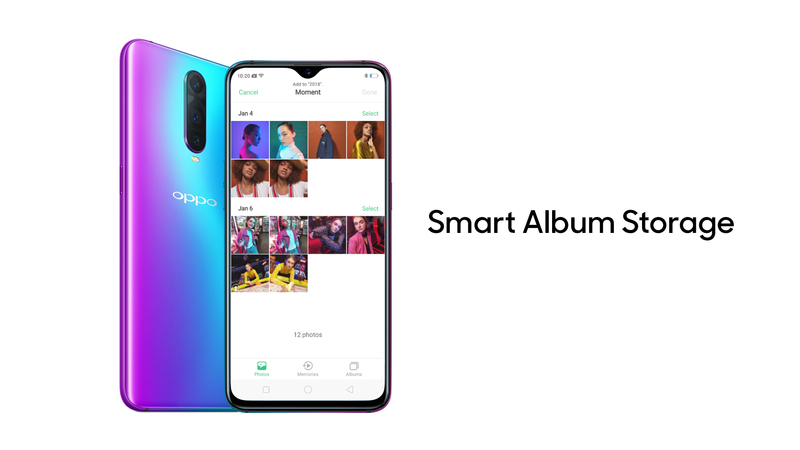 OPPO's sophisticated AI is even at play in photo storage. The AI Photo Album introduced with the R15 Pro can automatically categorise your new photos into albums and pick out certain photos based on the people and places it recognises. It can also create stories and videos from your photos, so you can live through those memorable experiences again any time. 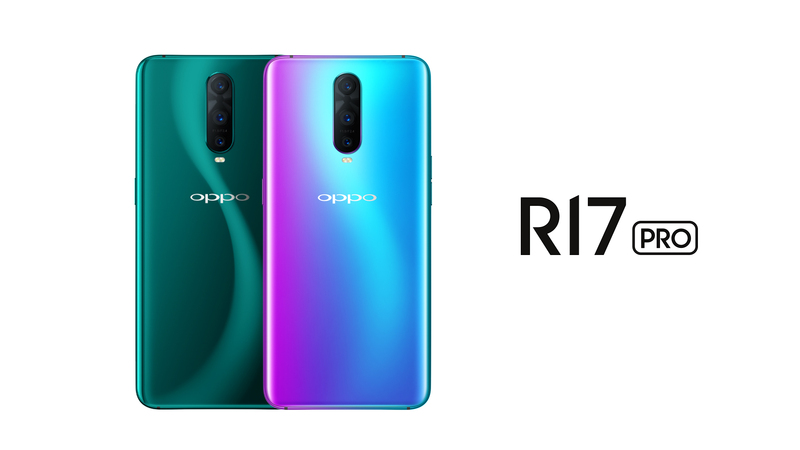 From the competitively priced R11s to the mid-range R15 Pro and premium R17 Pro, OPPO's diverse R-Series has a quality smartphone camera to suit everyone's price range. Find the best camera phone for your needs and your budget. Compare OPPO smartphones today.